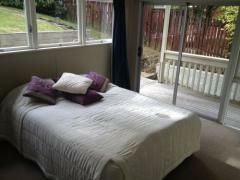 Fully self-contained studio flat, furnished and with new kitchen and bathroom. Sunny, dry and quiet, with private outdoor living area. 2 min to bus stop and only 10-15 mins to Auckland CBD. 5 mins walk to Birkenhead shops. 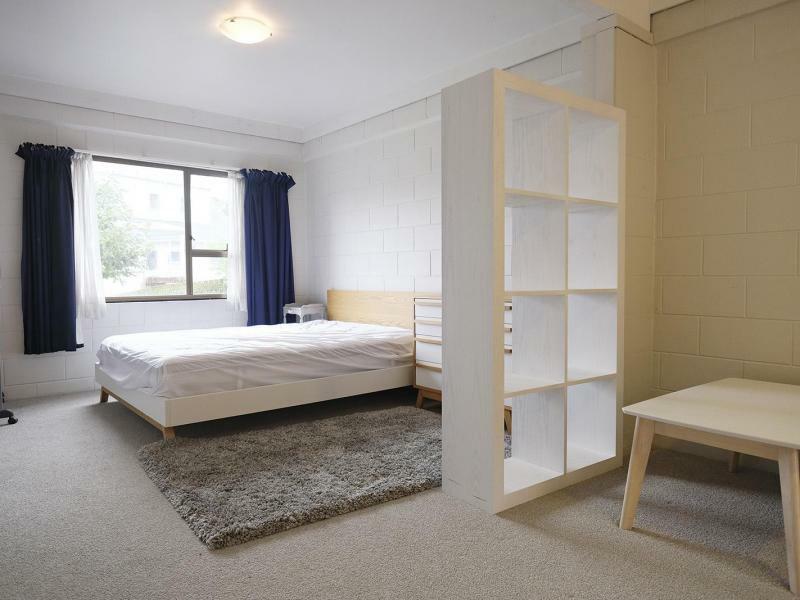 Great location for both CBD and Takapuna, or AUT North Campus (Northcote). 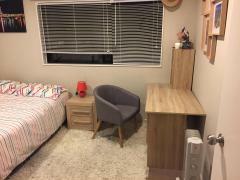 Price includes power and internet.